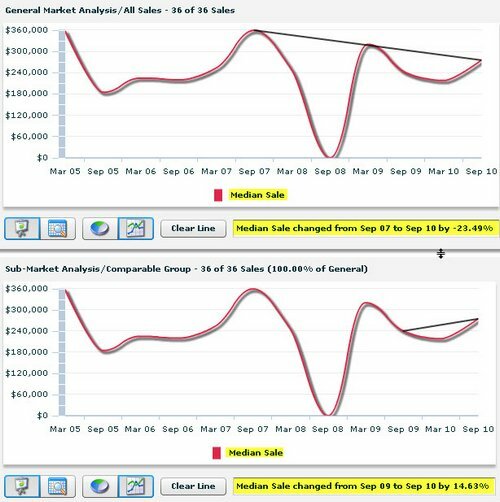 Below is the charting of median sold price since 1/1/2005. 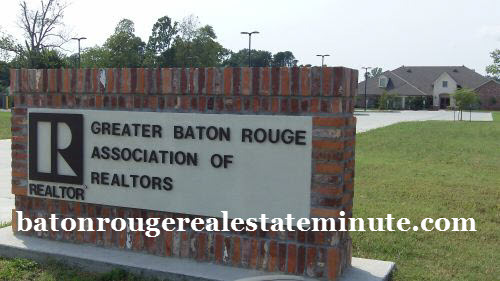 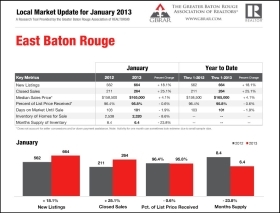 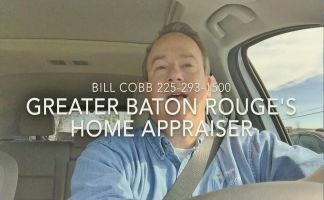 NOTE: Data for the Baton Rouge Real Estate Trends Report was used with the permission of the GBRAR. 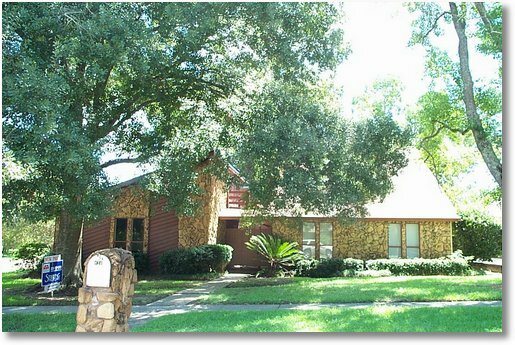 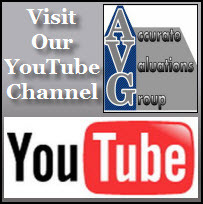 Data search was from 1/1/2005 to 9/28/2010, extracted on 9/28/2010.